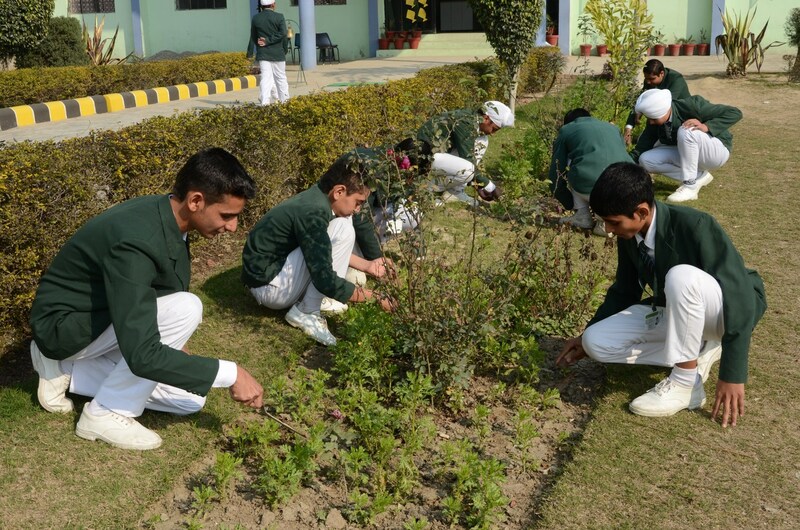 Extra-curricular activities form an integral part of Green Valley Public School. Our various clubs are the very epic-center of activity and are the pride of our school. 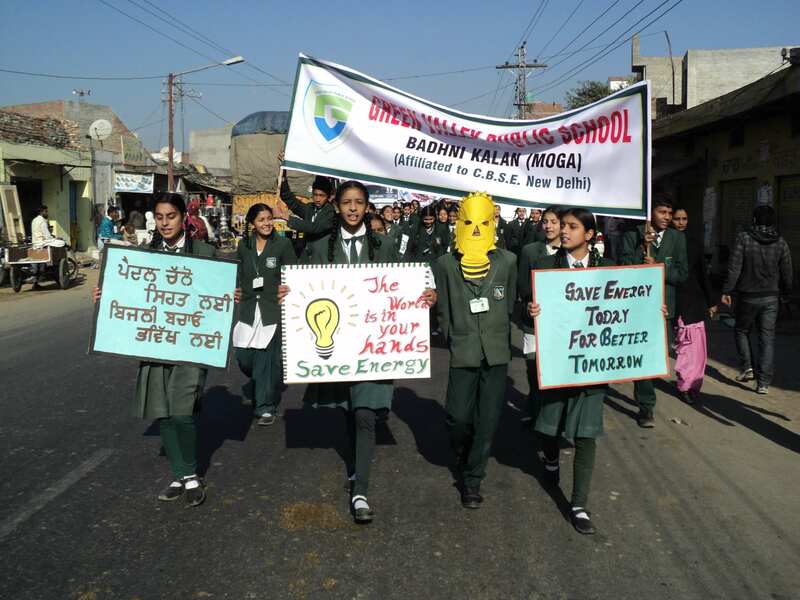 Under the guidance of able and enthusiastic teachers, our Clubs serve as a platform for students to prove themselves in various fields other than academics. GVPS believes the holistic development of a child includes not only the formal academic curriculum but a host of other activities including sports, life skills, and other extra-curricular abilities.